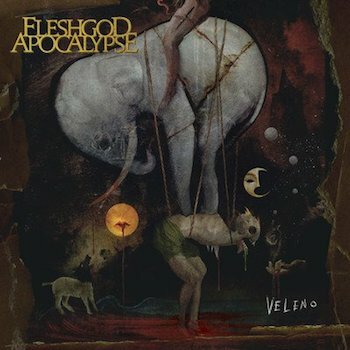 Italian orchestral-death metal band FLESHGOD APOCALYPSE will make their triumphant return this year with the release of their 5th studio album Veleno on May 24th, 2019 with Nuclear Blast Records and today, the band has unveiled the record's debut single 'Sugar'. Francesco Paoli on Veleno: "Today is the day. A first taste of our new album, VELENO, is finally available for you all. No words can describe how excited we are and how long we waited for this moment. 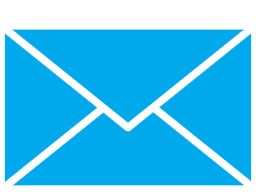 What you see is the harvest of three years of sweat, revolutions, intense emotions and extreme challenges. We proved ourselves to be stronger than ever, despising compromises, setting the bar higher no matter what. The album is massive to say the least. Every song is a unique piece, literally alive and breathing. 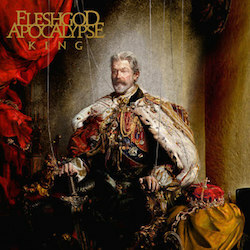 Can't wait for you guys to hear the rest…"
Symphonic death metal kings FLESHGOD APOCALYPSE will release their fourth studio album King on February 5th, 2016 via Nuclear Blast. 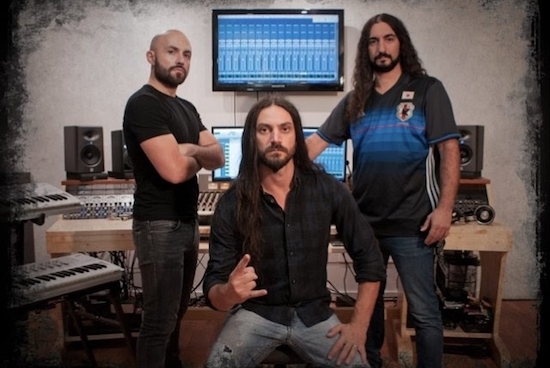 To kick off 2016 with a bang, the Perugia, Italy-based group will release the first single from the new opus, entitled 'The Fool'. The band commented: "'The Fool' is one of the craziest songs of the album and we felt like it was a perfect way to let people approach our new work. It’s a song without compromises and because of the character it is about, we had the chance to get into a profound matter that concerns us all." 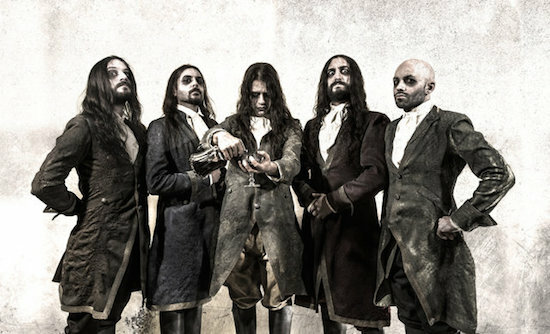 FLESHGOD APOCALYPSE have released an official video for the track Epilogue. 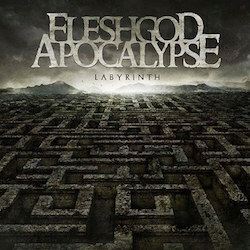 The track is taken from the band’s latest album Labyrinth out since August 2013 via Nuclear Blast.